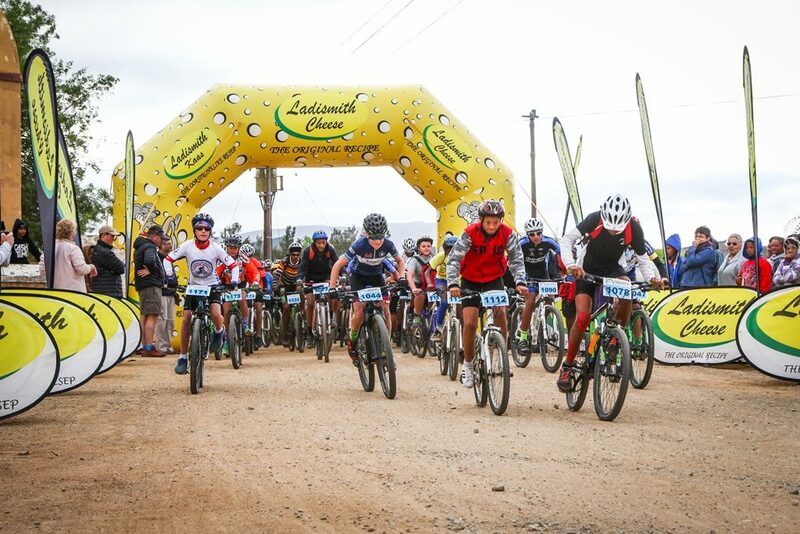 The Ladismith Cheese 7weekspoort MTB Challenge, in the spectacular landscape of the title town, and its neighbouring missionary villages in the Klein Karoo, is a real classic. 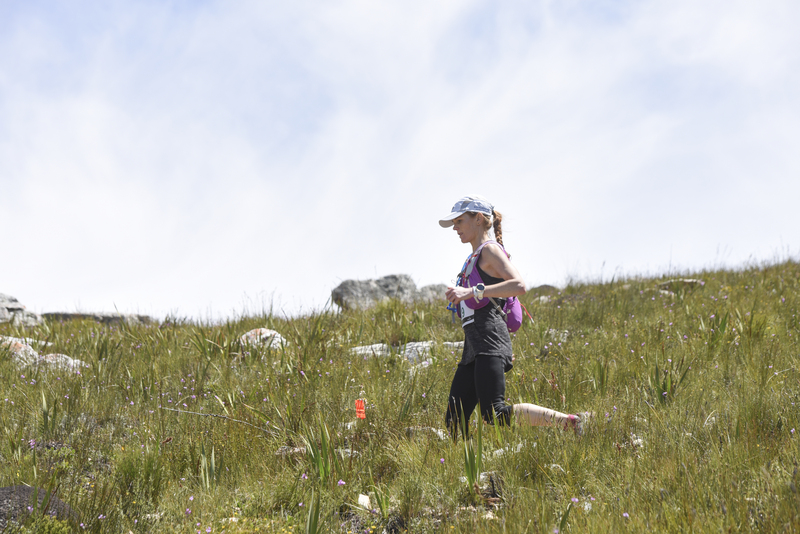 In the beginning, there were 190 entries but the word is out and now they flock in from all sides of the Western and Southern Cape. 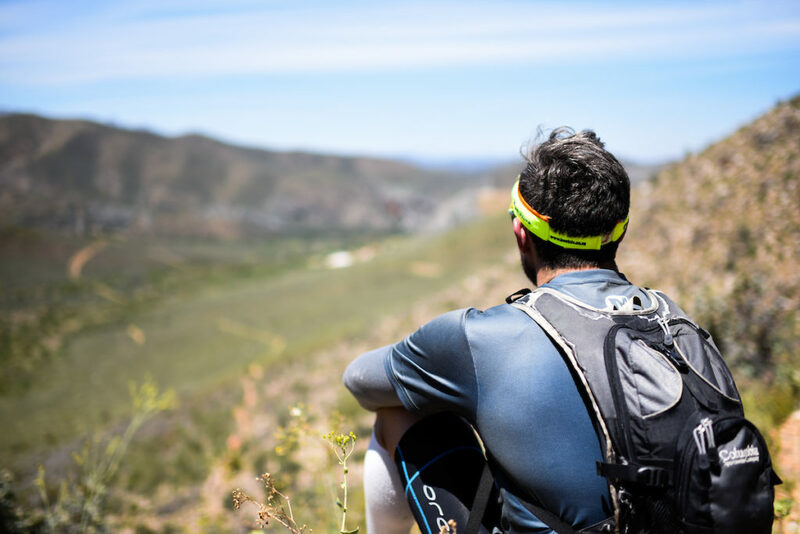 Catering for families and different levels of expertise, there are well over a thousand riders who enter for the generous spread of three perfectly balanced routes and, operating under the Dryland organisational banner, there is also the guarantee of flawless logistics and pampering comforts. 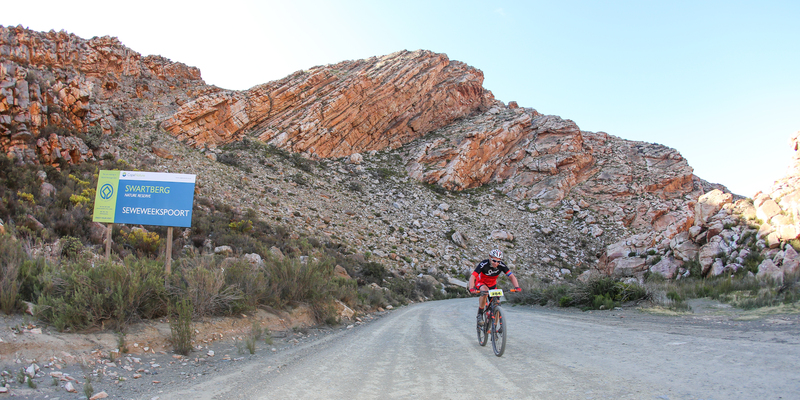 Riders will experience the raw scenic majesty of the poort itself – a geological riot underscored by a botanical circus – on a ride paced to make you know you’ve had your physical moneys-worth in addition to the almost overwhelming scenic value. 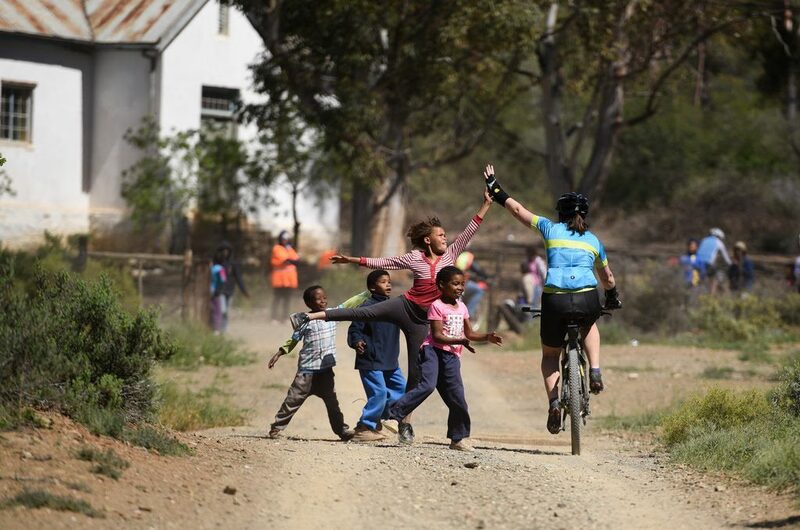 Convenient, accessible and comfortable… One of South Africa’s greatest one-dayers! Please find the broadcast schedule for the 2018 race. All the race highlights will air during October and November 2018 on SuperSport. 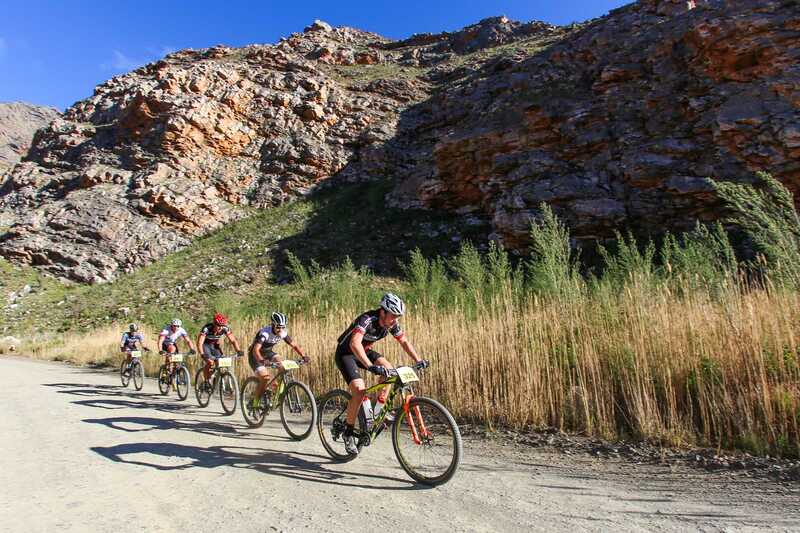 This is my favourite race on the annual MTB calendar, everything from the hospitality, organizing, route markers are all top notch. The best waterpoints with lots to choose from... Banana bread, droëwors, koeksisters and various sweets and sandwiches. I will not miss this race for anything in the world! My favourite race of the year and will always come back! 2018 was great thank you guys and keep those waterpoints the best!